Mequa announced an update of his work on X-Amos and prepared a new version for Aros as well. Thank you Mequa ! 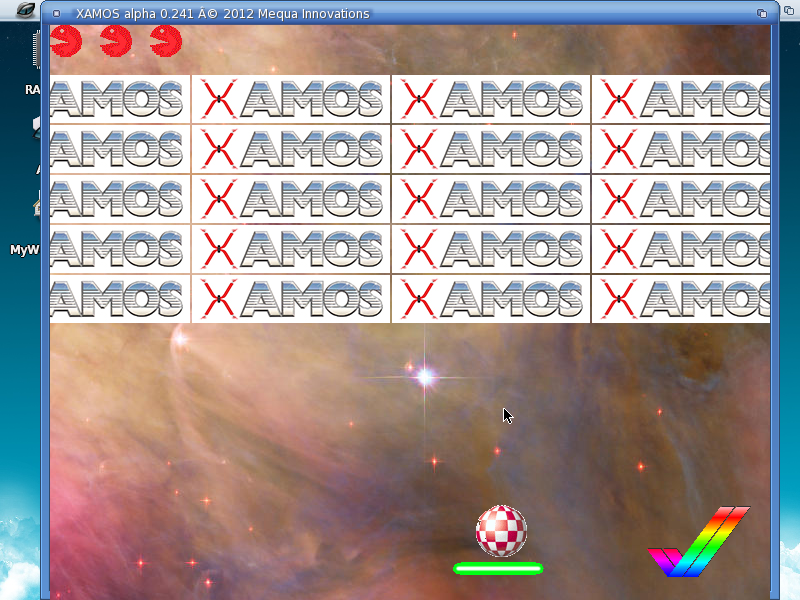 X-Amos is a remake of the original AMOS-basic, and has it's roots in J-Amos. X-Amos is a basic-dialect that makes it relatively easy to develop f.e. games. Please remember that Mequa's remake is still in alpha status, so that means that it still lacks some features and is not 100% compatible yet with original AMOS-basic. Mequa is working very hard to further develop his remake. Because of the open-source nature of this project Mequa asked for other developers to contribute to his project. More information about X-Amos in relation to Aros can be found in this thread. Changes for all versions of X-Amos can be read in the files-directory or in the readme.